Life is thrilling and meant to be lived to the fullest. gucci guilty black: indulge in your burning desires. 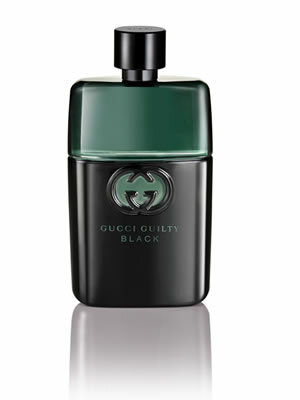 Gucci Guilty Black Pour Homme is a daring aromatique fougere, inviting you to indulge in your deepest desires with top notes of Lavender, Coriander, middle notes of Orange Flower and bottom notes of Patchouli.